Calling all Lannisters! 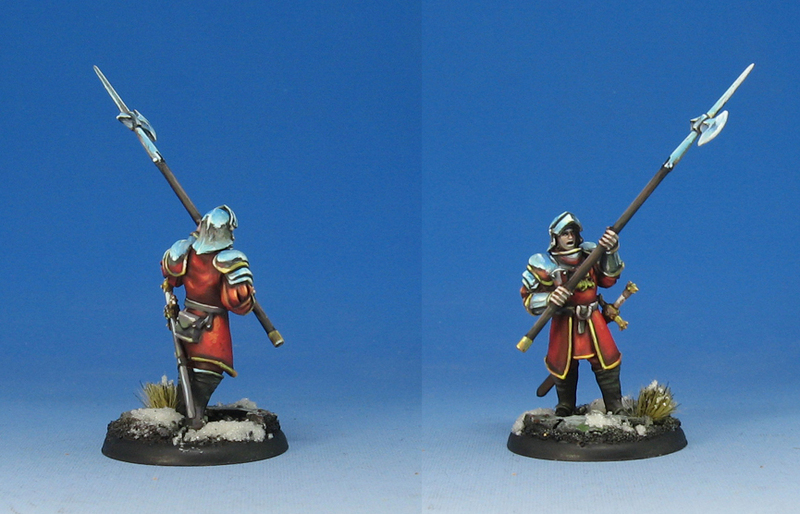 Army Painting video Series Four continues with the second episode, the Color Test figure. 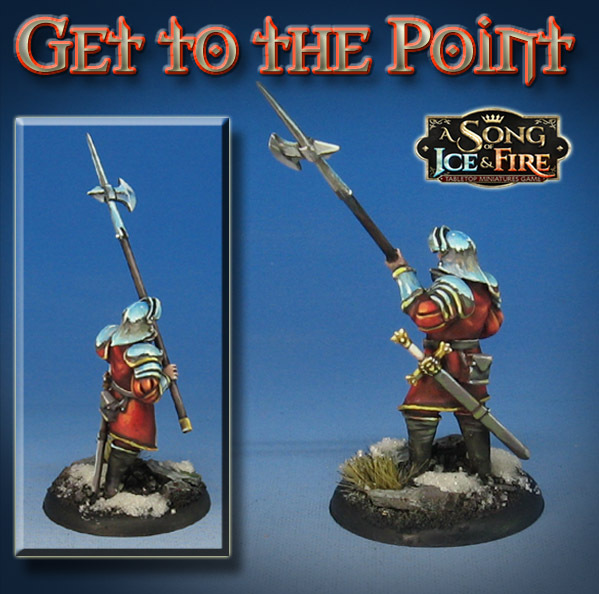 Every army needs one, as it not only sets the look and feel of the unit/army, but it will also let you know just how much time this is going to require! This is the challenge of every army, and that is the limited "currency" of time. We all want to do amazing effects on our units, but none of us has unlimited time. Or even a semi-limited time. Over the years I have learned a number of ways to get effects which normally would be impossible on entire units and armies, such as this Sky-Earth NMM technique. I have already had to do this on dozens of figures at a time in the past, but this is the first time that I am able to film the process! All of my Lannister units for Song of Ice and Fire will have this look, which should be very much in tune with the story of Game of Thrones. 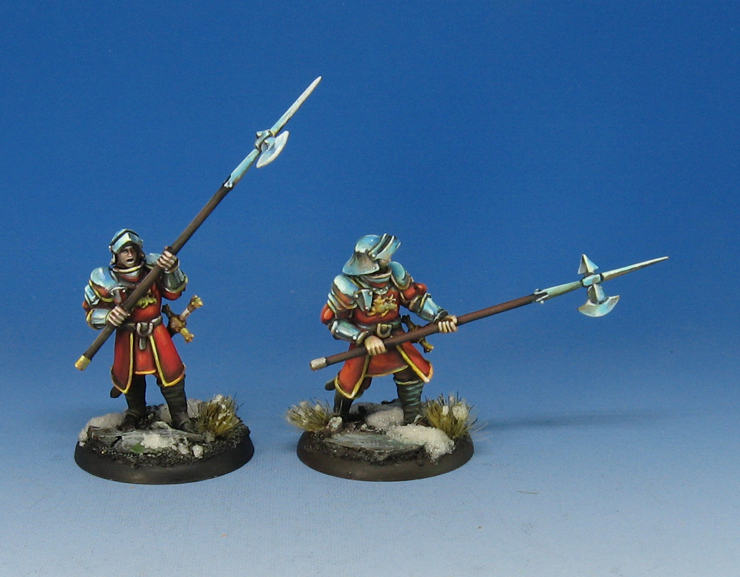 As usual, this will be a 5 part series, which takes you all the way through the basing and painting process. Part one tackled basing the figures and meshing that basing with the rest of the movement tray. This is the Color Test figure as I mentioned earlier. Subsequent episodes will take you through the entire unit in various stages. In all, it will be roughly 11-12 hours of tutorials! That is the usual time frame for each of the Army Painter series, available on the Patreon Page. If you are interested in seeing this series of videos, plus the previous 3 series, you can join in on the Patreon Page at the $15 Army Painter level. Once you are signed up, I will send you links to all the videos so that you can check them out!